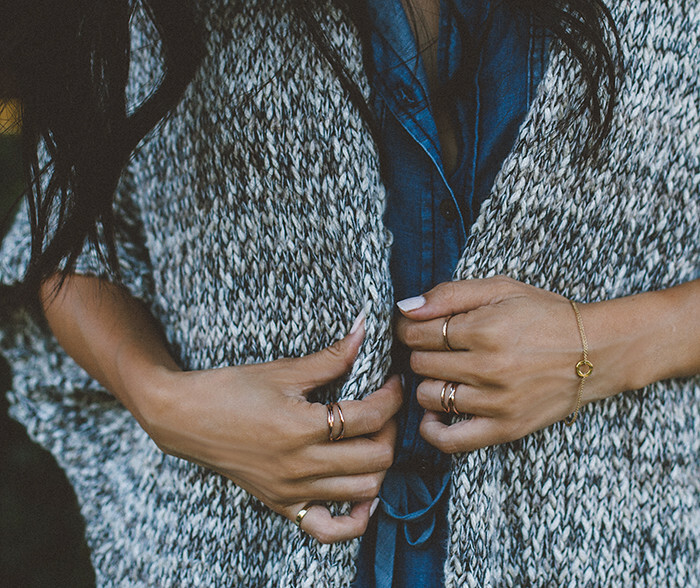 When knits come out to play. Left on Houston cardigan. Michael Stars dress. 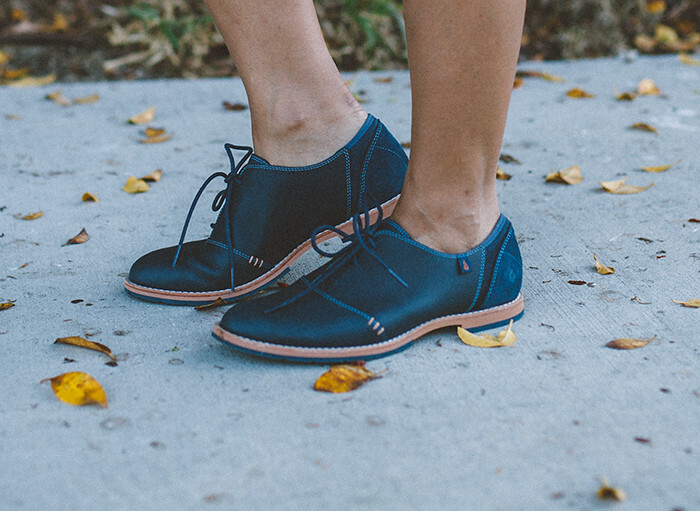 Ahnu oxfords. Salt x Spring sunglasses (available on Spring app!). Gorjana rings. Dogeared bracelet. 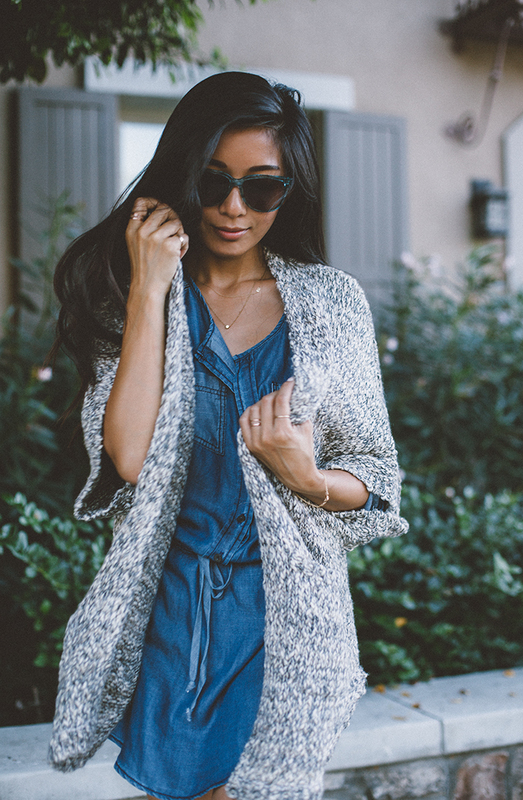 Always count on finding the perfect, seasonal knit from Left on Houston. Their heavyweight cardigans match cozy angora blankets, that envelope you in warm visions of fireplaces and sweet hot toddies with a good novel in tow. A Central Park stroll or a tromp through downtown in the dead of Fall would become the time of day to look forward to, but so would curling up all day in a leather chaise with the snuggly throw-over. Who needs a boyfriend when you've got Left on Houston to keep you warm and fuzzy? Another honorable mention for the best of Fall goes to these extremely versatile Ahnu oxfords that are made for a fashion devotee's trek through the conditions. An innovative mix of waterproof leather, waterproof suede, and neoprene with a memory foam footbed makes sure your feet are well taken care of all day every day, in style. Love love loveeee your post! Glad to found on on the web! Keep up the style and passion! Great look! So comfy and cute! And the color of the photos is soooo amazing!!! !